Diamond Crown was one of J.C. Newman’s earliest cigar brands. Stanford J. Newman re-launched Diamond Crown in 1995 to commemorate the 100th anniversary of the J.C. Newman Cigar Company. The fuller flavor Diamond Crown MAXIMUS followed in 2002. 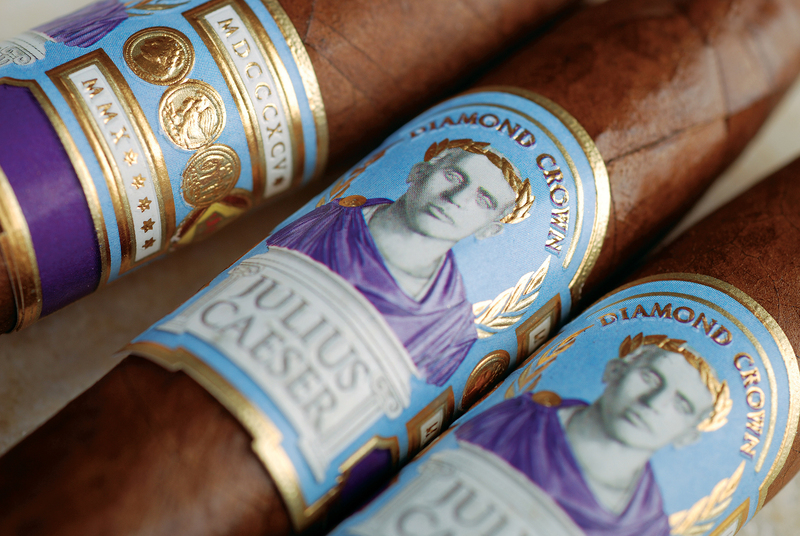 In 2010, to celebrate J.C.’s 135th birthday and our company’s 115th anniversary, Diamond Crown Julius Caeser was released. Inspirato creates extraordinary vacations both through their private destination club and through partners who leverage industry management expertise. Inspirato is a leading luxury hospitality company that creates extraordinary vacations both through their private destination club and through partners who leverage industry management expertise. 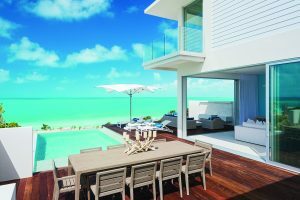 As the only hospitality company to exclusively manage a portfolio of branded luxury vacation homes and curate one-of-a-kind adventures through its Inspirato Only experiences, they provide a luxurious experience and first-class service that discerning travelers can rely on wherever they travel. 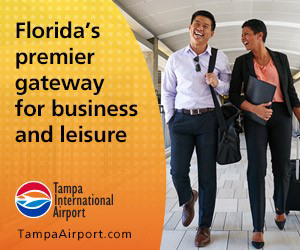 Top destinations include Vail, Tuscany, Italy and Los Cabos, Mexico. www.inspirato.com. 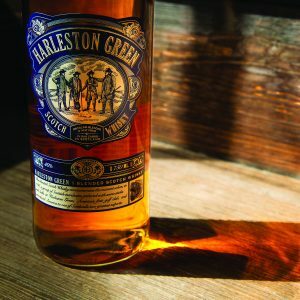 Edgewater Spirits has released its Harleston Green whiskey. This blended Scotch whisky commemorates the moment in 1786 when a group of Scottish merchants gathered with some sticks and balls at Harleston Green, America’s first golf club. Edgewater Spirits has released its Harleston Green whiskey. Harleston Green was created with fine & carefully selected aged scotch single malts aged between four to five years, matured in oak barrels, predominantly from The Highlands & Speyside and of course aged and selected fine Scottish grain whiskies. The heart of the blend carefully selected, distilled and aged Single malts form heart of the Highlands. edgewaterspiritsco.com. swah-rey, located in two locations in St. Petersburg, specializes in mini desserts and baked goods. 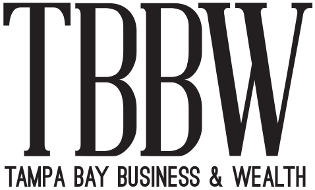 Owned by Leslie Ann Ciccone, the bakery established its first retail location three years ago and plans to open two to three more locations in 2019, all in St. Petersburg. swah-rey serves up mini desserts in St. pete. 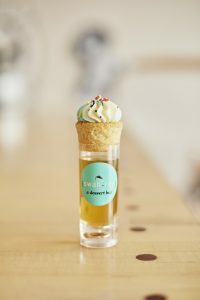 Whether you’re looking for made-from-scratch, bite-size cupcakes in flavors like red velvet and cookie dough, among many others, or their Hookup’s with mini toppings on a beverage in a shot glass, swah-rey knows how to make a tasty desert. This year, they’re also launching new packaging to show off the pretty treats. www.swah-rey.com.